Error in function loadImage: That file cannot be loaded with the function 'imagecreatefromjpg?w=1024'. "I just wanted to put the audience the room," says director Murray Cummings, who had unprecedented access to his cousin as he made his biggest album yet. 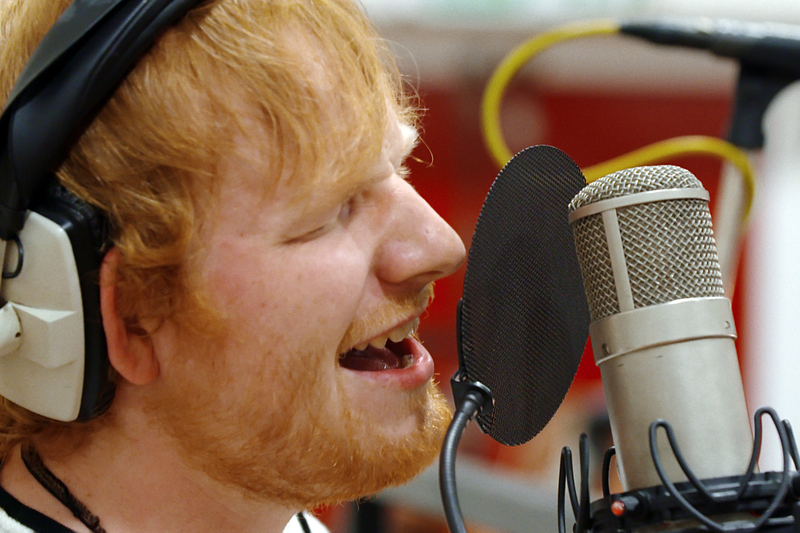 Songwriter, which is currently in theaters and will be available on Apple Music on August 28th, manages to capture Sheeran’s songwriting process in real time. He gave unprecedented access to his cousin and longtime videographer, Murray Cummings, who decided to use his first film to zero in on the the elusive, rare moments of song creation that he felt had never been documented.